Who are/were the best parents? Who is the best father of daughter? Do wewe think they should make zaidi of the Disney princess couples parents? a comment was made to the poll: inayopendelewa Disney Mom? 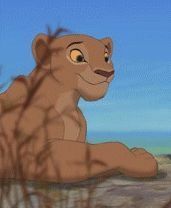 a comment was made to the poll: Who's your inayopendelewa Disney animal parent?